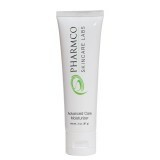 Advanced Care Moisturizer - 3oz. 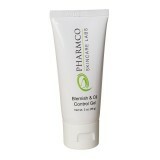 Blemish & Oil Control Gel - 2oz. Brightening Cream Cleanser - 6oz. 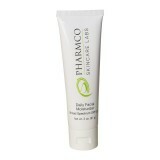 Daily Moisturizing Sunscreen SPF 30+ - 3oz. Enhanced Retinol Serum - 0.5oz. Fruit Enzyme Mask (Non-Acid) - 2oz. GlyC Glycolic + Vitamin C - 1oz. Hyaluronic Acid Serum Ultrapure - 1oz. 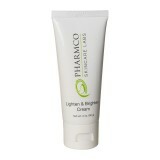 Lighten & Brighten Cream - 2oz. Mandelic Acid 10% RS Serum - 1oz. 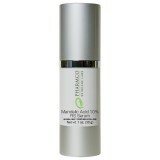 Mandelic Acid Serum 10% - 1oz. Mandelic Acid Toner - 6oz. Mandelic Acid Serum 15% - 1oz.